Stop frowning and start smiling! Environ Frown Serum is a safe, non-invasive alternative to Botox. Softens muscle activity around the eyes and forehead. Lines and wrinkles are minimized. Environ Frown Serum has special wrinkle-fighting peptides. They work in conjunction with each other to soften muscle activity around the eyes and forehead. And collagen production is increased. Can produce amazing results when used regularly. The softening of forehead furrows is noticeable. And deep frown lines look greatly minimized. This serum targets the same mechanisms as a botox treatment but in a safer, milder way. And your skin looks refreshed, healthier and more youthful. 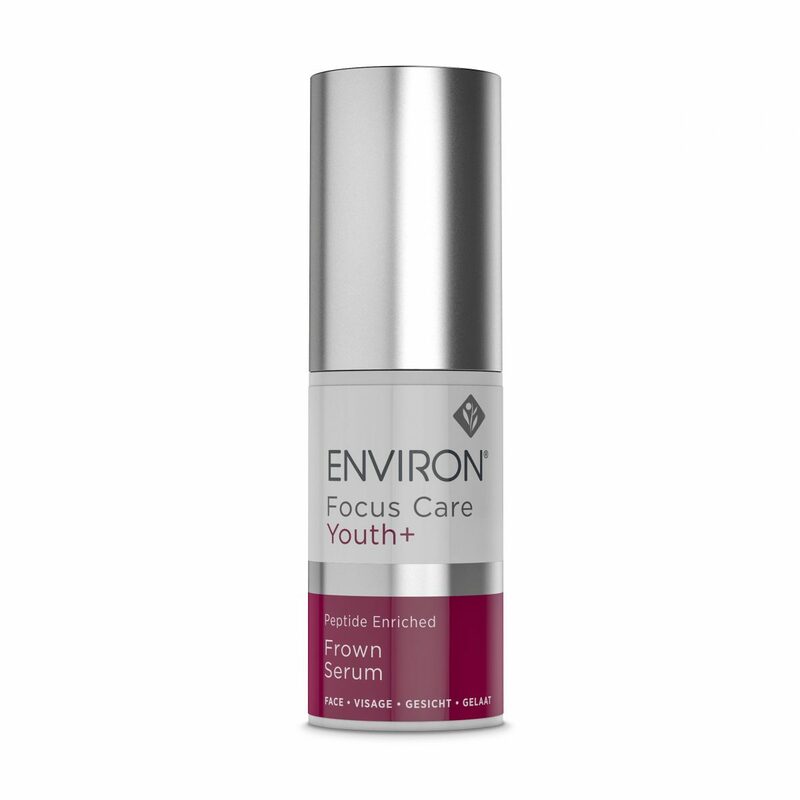 And Environ Frown Serum is formulated to specially treat mature and aging skin. Above all, tired-looking skin becomes refreshed. And results are definitely noticeable with regular use. For instance, fine lines and wrinkles may be visibly reduced. 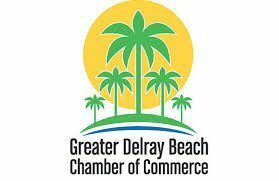 Most importantly, our SPA clients have noticed positive changes very quickly. Use morning and evening in addition to your regular skincare regimen. Massage 1-3 drops into the skin, followed by your preferred Environ moisturizer. Our SPA estheticians recommend a professional consultation before using this product. Please see ingredients tab for important information about Environ Frown Serum and counterfeit products. 1. 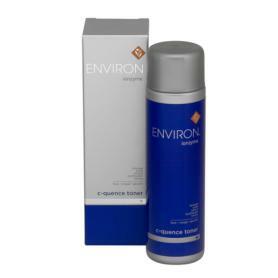 Pre-cleanse, cleanse and tone the skin with your preferred Environ products.2. Prepare the areas where expression lines exist with the Environ cosmetic Focus-CIT™ or Environ cosmetic Roll-CIT™. 3. Massage 1-3 drops of focus frown serum into the skin.4. 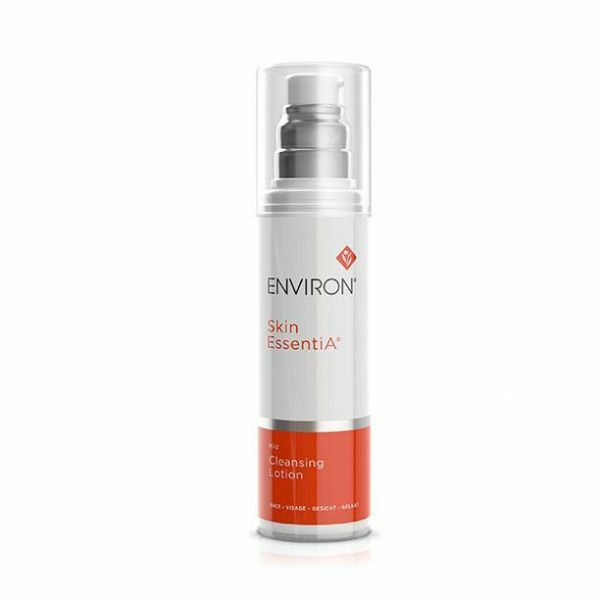 Allow to dry and follow with your recommended Environ vitamin A moisturiser.5. Use morning and evening.6. Suitable for all skin types. Aqua (Water), Pentylene Glycol, Glycerin, Pentapeptide-3, Xanthan Gum, Pentapeptide-18, Acetyl Hexapeptide-8, Sodium Citrate, Disodium EDTA, Caprylyl Glycol, Phenoxyethanol, Methylparaben, Ethylparaben, Propylparaben, Butylparaben, Isobutylparaben.